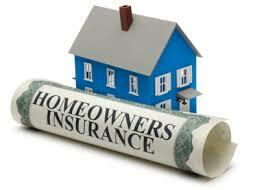 Property settlement Lawyers can protect you. When most people hear the words “fair and equitable” they think that marital property, assets, and debts split 50-50. Although, in Michigan, fair does not necessarily mean equal because the court can take into consideration several factors. This includes history such as the length of the marriage and the contribution of spouses to the marital estate. Also considered, the age and health of the spouses, earning abilities, and the former standard of living. As your asset division attorney, John Danielski knows the law. Also, he knows that emotions run high when divorcing couples are considering their property and assets. So when John says, “I can’t protect your heart, but I can protect your rights.” Clients can be assured that he will vigorously represent them while resolving all your family law matters. Marital property: All items acquired during a marriage as well as separate items brought into a marriage is converted into marital property. Nonmarital property: Items that each spouse had before the marriage. Although gifts that each spouse received during the marriage, including inheritance, usually considered separate property. Depending on if these items not commingled or otherwise shared. If the divorcing couple cannot agree on how to divide their property, a judge will decide. Since the law can be complicated, having a lawyer from the Law Offices of John Danielski is critical. 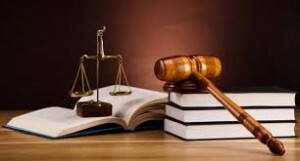 So your wants and needs regarding property division obtain the best representation in court.